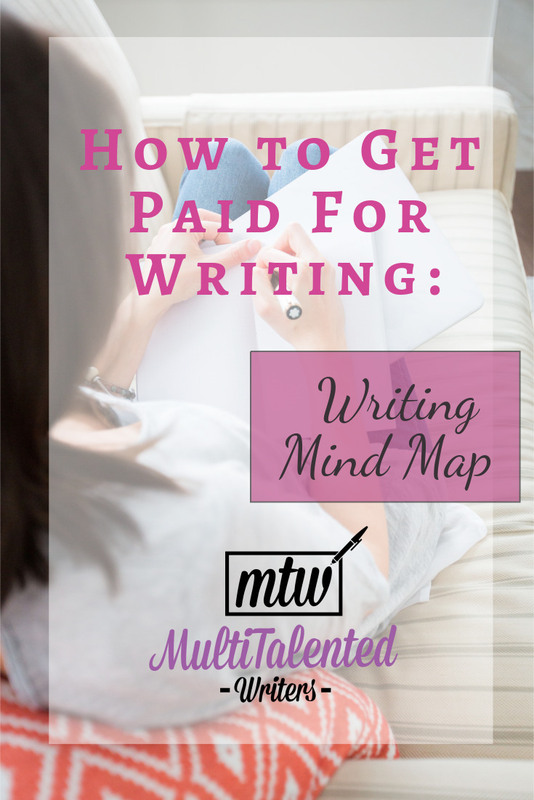 Have you ever asked yourself how to get paid for writing? It’s entirely possible to turn your writing into a career. The first thing you’ll need to do is choose what kind of writing you’d like to do. 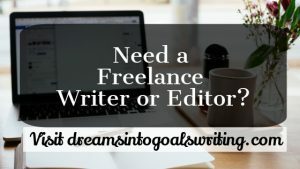 Whereas you certainly don’t have to stick to just one type of writing for the rest of your life, you’ll need to choose something to get started. Most MultiTalented Writers are interested in so many things that they sometimes get overwhelmed and don’t take action. Don’t get into that trap. Look at your options, pick one to start, and then keep growing from there. Check out the mind map below to see several different kinds of writing you could do. 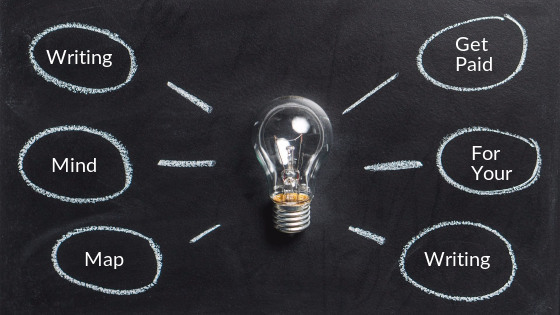 The Writing Mind Map shows several topics that are related to writing, and will give you some ideas about how to get started. You could write poetry, short stories, novels, articles, fiction, non-fiction, and more. And within each of those options, there are sub-options to consider. It can certainly feel overwhelming. 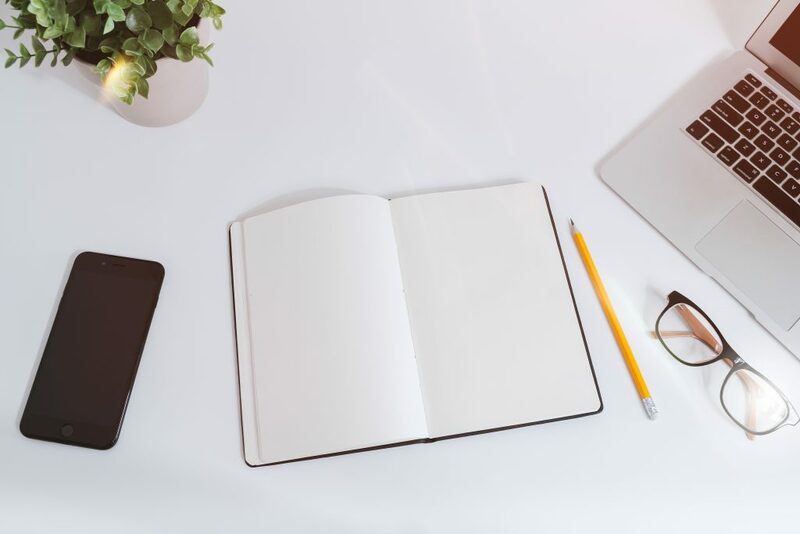 But if you’ve always dreamed of being a writer, chances are good that you already have a notebook (or more likely, a few) filled with your ideas and projects. Going through these to see what you’re most comfortable writing will help you decide how to get started. If you have several half-finished novels, perhaps it’s time to choose one and finish it. It’s NaNoWriMo, after all. 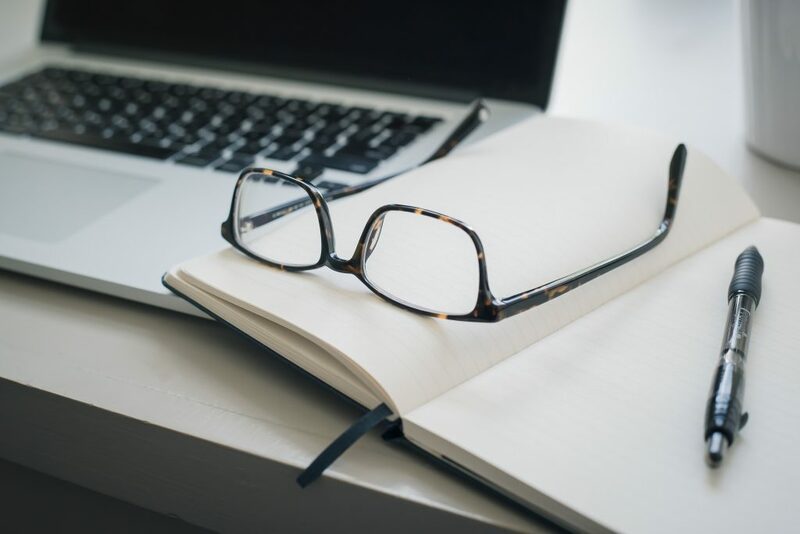 Once you finish, you can look at traditional publishing; however, if you’re a first time writer without a following, self-publishing will probably work better for you. If you love to speak to people and learn their stories, perhaps interview-based pieces would be your strong suit. Regardless what you choose in order to get started, the important thing to remember is that you don’t have to tie yourself to that topic for the rest of your life. But you do have to get started. If choosing a type of writing still feels too hard, you can always choose a publication first. That will guide you towards the type of writing to begin with, without you having to pick one outright. If you want to get paid for writing, you’ll need to get published. 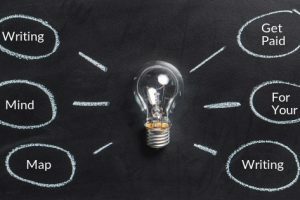 Once you get published on one or two multi-author blogs, you can use those pieces as samples in order to pitch other publications and clients. 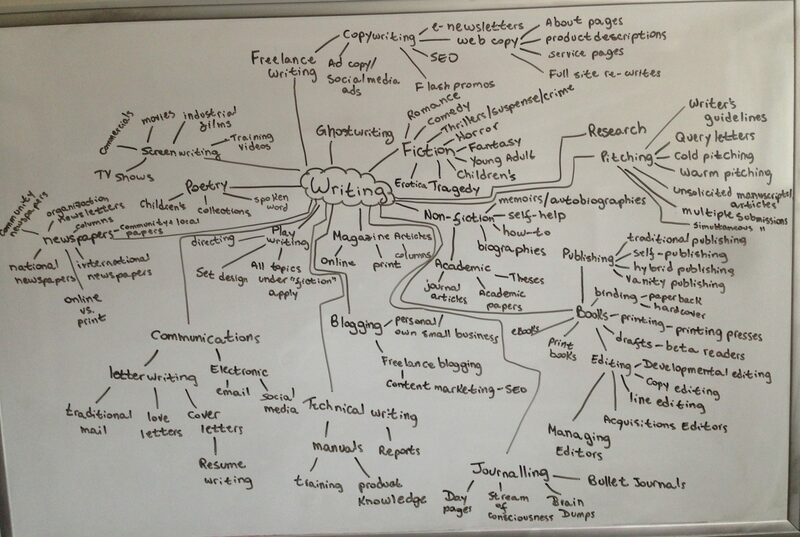 Use the writing mind map to get you thinking about the types of writing you can do. 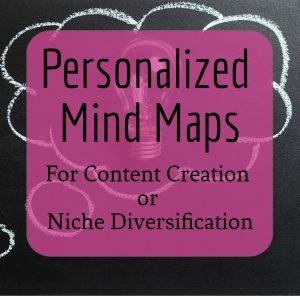 Then create your own mind map to think of potential headlines or topics to pitch. Which publication will you target first?